On 14 March 2019, the Home Office stated that eligible passengers from Australia, Canada, Japan, New Zealand, Singapore, South Korea and the USA will be able to use the ePassport gates at UK airports and Brussels and Paris Eurostar terminals. All passengers arriving at UK ports and airports will continue to be subject to full identity and security checks. 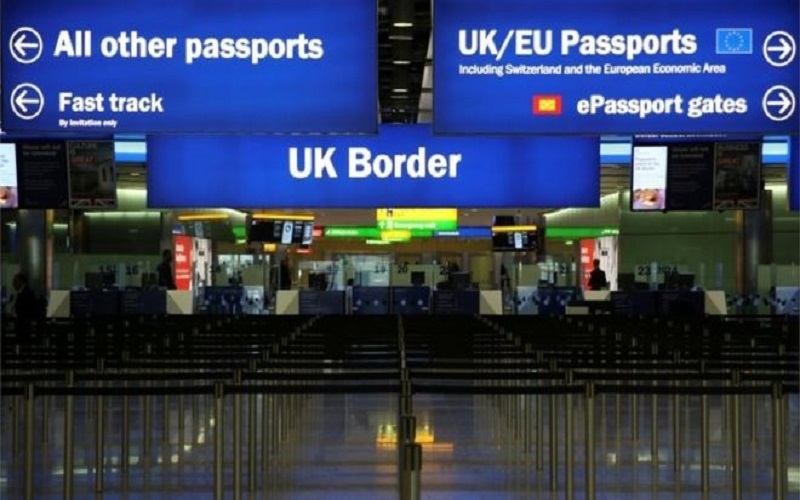 The ePassport gates provide a fast and effective way to clear the UK border control. All passengers are automatically checked against Border Force systems and watch lists. The technology also allows Border Force officers to focus on other priority work such as identifying potential victims of trafficking. The ePassport gates use facial recognition technology to compare the passenger’s face to the digital image recorded in their passport. The system is monitored by Border Force officers and anyone rejected by the gates will be sent to an alternative channel to have their passport checked. When can a registered traveller use the ePassport gates? Once fully enrolled, members of the Registered Traveller Service (who hold a biometric passport) can use the ePassport gates. Please note that the passengers will not receive a stamp in their passports or a written notice following their use of the ePassport gates. In line with the ePassport gates expansion, citizens of Australia, Canada, Japan, New Zealand, Singapore, South Korea and the USA will be exempt from the landing card requirement from June. The Chancellor also announced that, to coincide with the ePassport gates expansion, the government will begin to abolish landing cards for non-EEA travellers.